MGSA's in-house league for 5th and 6th graders is 12U Slowpitch. In this league, there is more emphasis on advanced throwing, hitting and fielding skills, as well as learning appropriate reactions to various game situations. 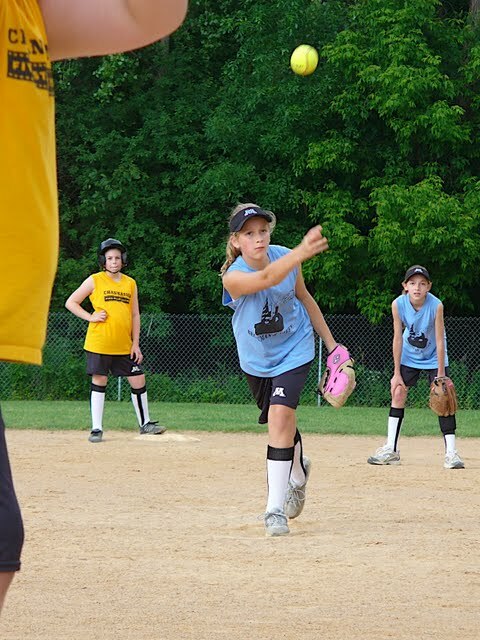 The 12U Slow Pitch league plays games on Tuesday nights and Saturday afternoons at Legacy Fields at Minnetonka High School and Optimist Field in Glen Lake. We also organize a competitive season-end tournament, which includes MGSA and Glen Lake teams. We also offer competitive travel options which play through the end of July.